Runes can be used in various ways. You can cast the runes and analyze the pattern formed or you can pick a single stone from the set and answer according to the symbol on it. 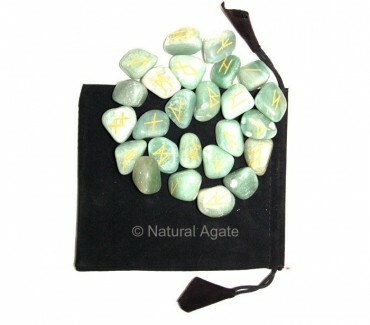 Get Green aventurine rune set from Natural Agate to get the answers and lead a life the way you desired.